Blindspot is facing a glowing new threat in season three. ET exclusively debuts the first look at the brand new poster for the upcoming season and it features the bioluminescent tattoos that were revealed as part of the twist at the end of the sophomore finale. Jane (Jaimie Alexander) and Weller (Sullivan Stapleton) are front and center on the poster, with Jane’s new layer of tats at the forefront. 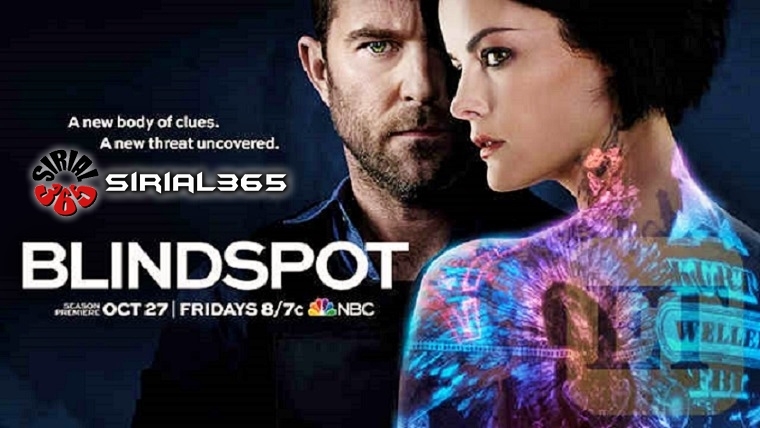 When Blindspot returns in a little over a month, there will be big changes amongst the team. The finale jumped forward in time two years, revealing Jane to be living like a hermit in the mountains and Weller finding her after a substantial amount of time apart after they presumably married. “The mystery of how you go from them finally hooking up and saying ‘I love you’ to Jane living on a mountain somewhere is an answer I hope the audience wants us to answer next season and we will in the very first episode,” creator Martin Gero told ET in May. He also revealed why he felt it important to add a new layer of ink to Jane’s body, sharing the tats will be the driving force of the new season. 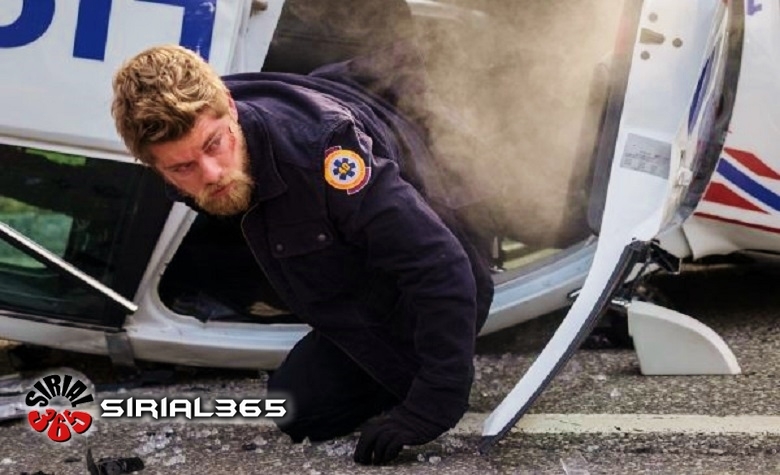 Blindspot kicks off season three on Friday, Oct. 27 at 8 p.m. ET/PT on NBC.